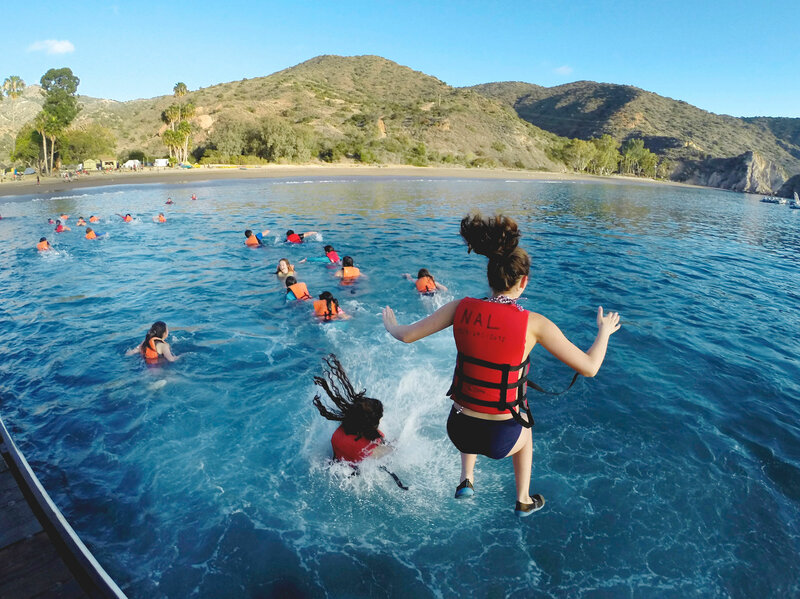 Many locations that you might choose to visit offer the opportunity to play in the water! 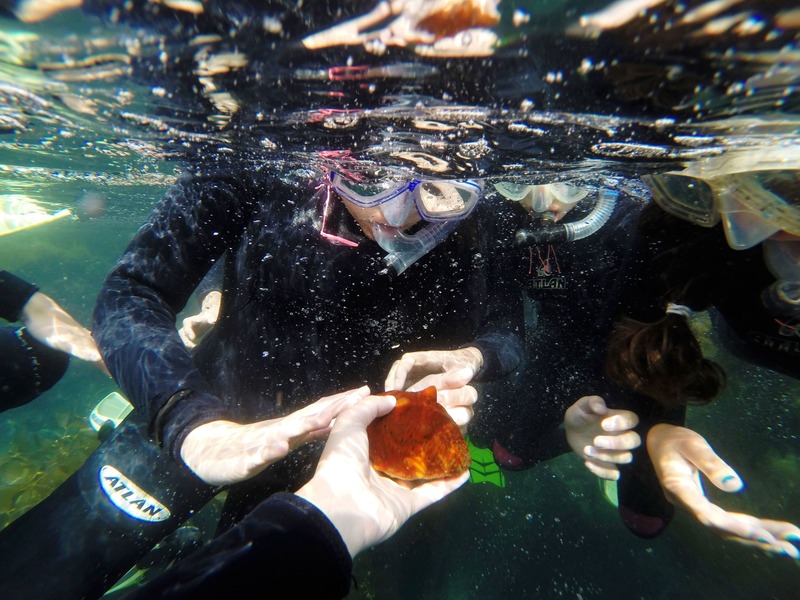 In addition to swimming pools at many of our lodge-based sites, Naturalists at Large can facilitate ocean kayaking, snorkeling, surfing, and flat water canoeing. 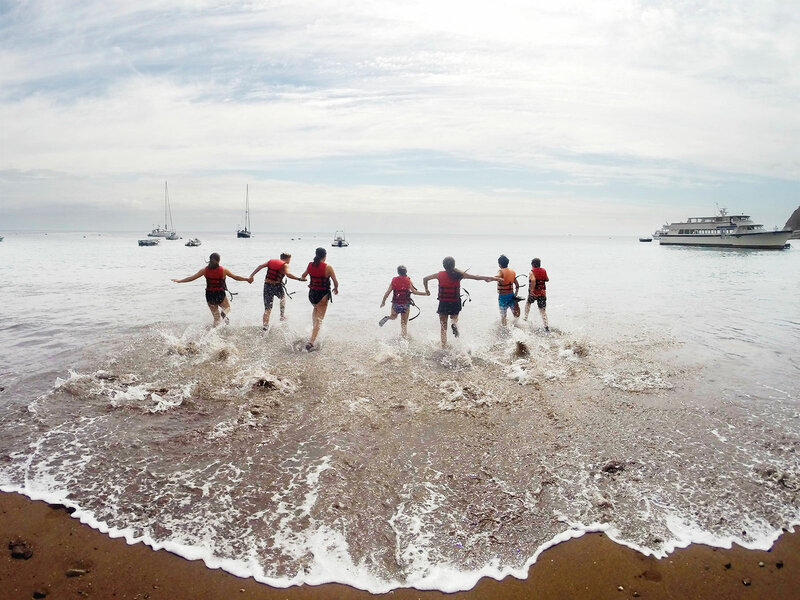 Naturalists at Large can provide life guards for both pool and ocean activities. 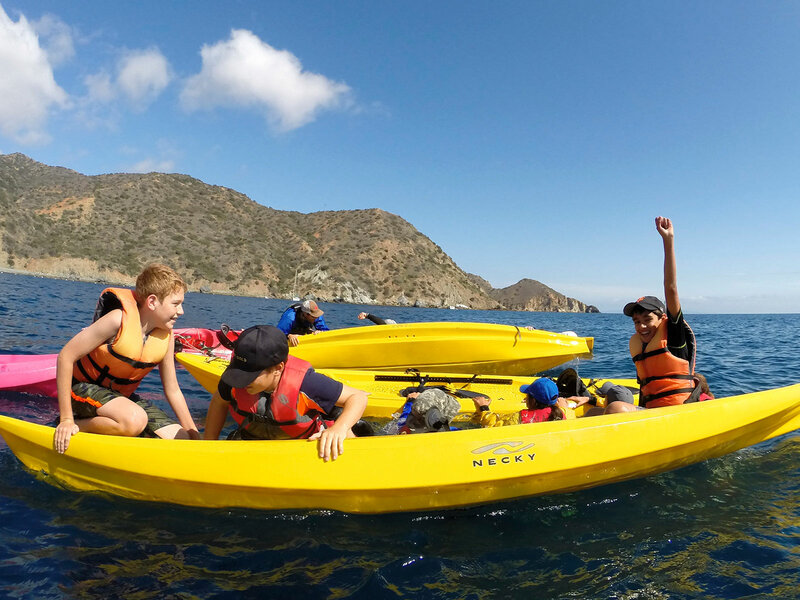 Using one and two person sit-on-top style kayaks, participants can search for sea life while exploring hidden beaches of the California coast and Catalina Island. 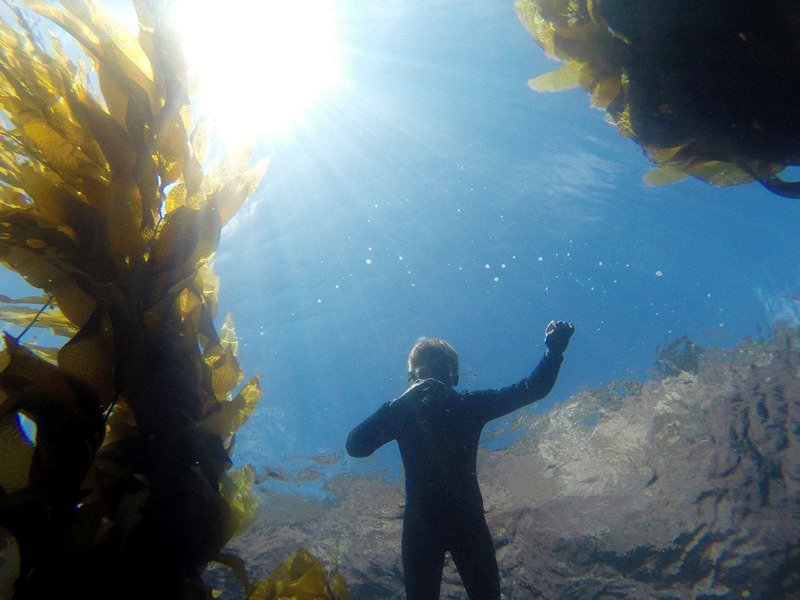 Explore the giant kelp forests of Catalina Island and discover the diversity of flora and fauna to be found in our coastal waters. 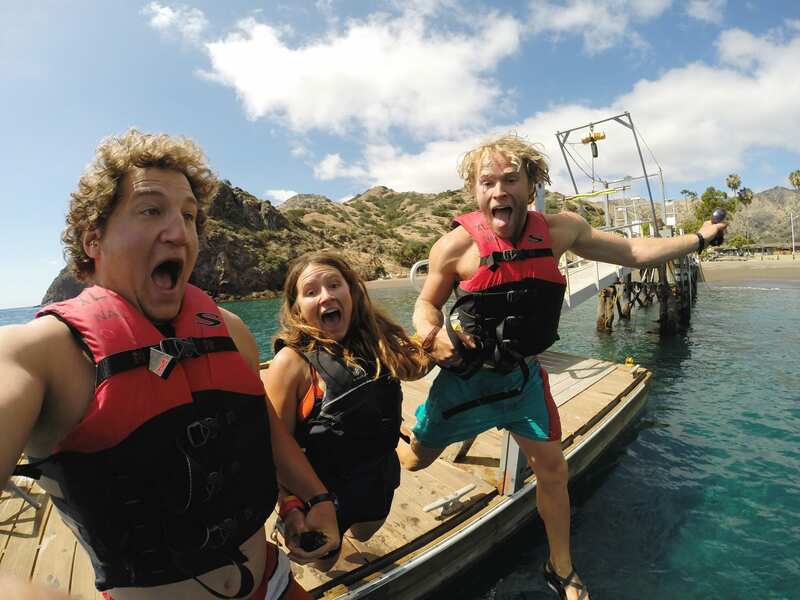 Beginners and seasoned pros alike are invited to ride foam-topped boards on the world class waves of the central coast. 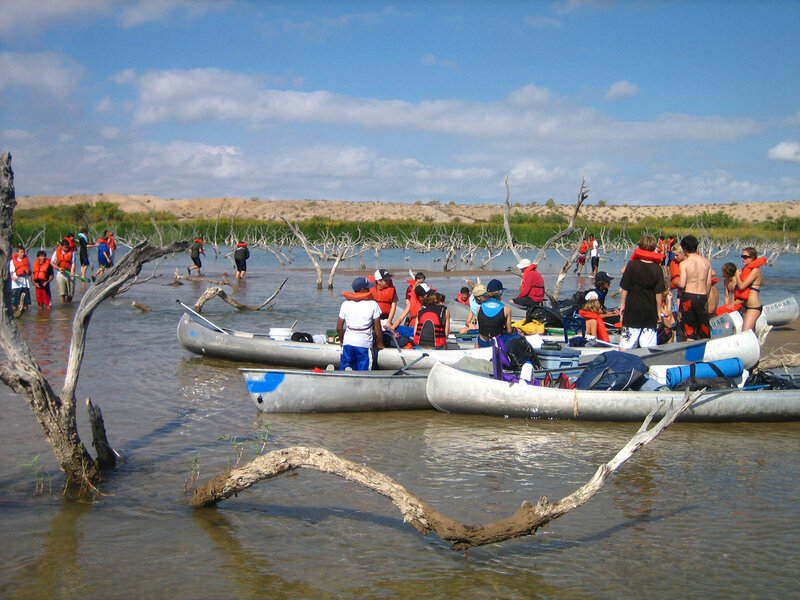 Participants will experience an expedition-style trip on the Colorado River. Spend each day floating down river in a two person canoe and learn the human history of this ancient waterway.